Domestic violence and substance misuse blamed for increase in number of children at risk in Flintshire. 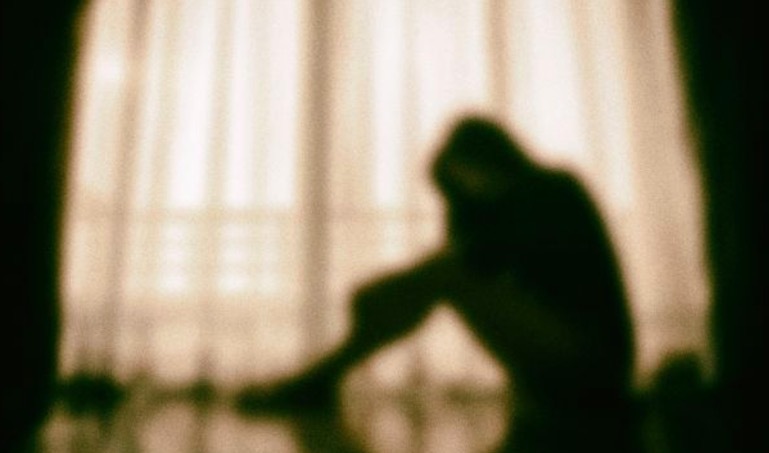 Domestic violence and substance misuse have been blamed for an increase in the number of children considered to be at risk in Flintshire. According to a report, the two factors are responsible for a high amount of the 159 children on the Child Protection Register in the county. The highest number are on the register because of emotional abuse (57) with physical and emotional abuse (34) second. Meanwhile, the third largest proportion of children are considered at risk because of neglect. Identifying the causes Neil Ayling, the authority’s chief officer for social services, said: “The trend, unfortunately, continues to be linked with high levels of reported domestic abuse, usually linked to alcohol and/or drug misuse. “Numbers on the register fluctuate as cases progress through the system. “If risk reduces, children may be removed from the register and supported through more informal means. Despite increases in the number of children on the Child Protection Register, the council reports that the number of looked after children remains steady. At the end of October there were 239 children being looked after by the local authority. During the 2017/18 financial year, 62 children started to be looked after, while 66 left and 75 changed their care placement. Mr Ayling said: “Children can leave care for a number of reasons, either going home to their families, becoming adopted or reaching 18 years of age where they no longer need to be reviewed under looked after procedures. “Children can receive support and services up to the age of 19 from transition services. “Young people can also be supported through pathway plans up until they are 24 years old should they need this input. “Flintshire children are in the main located with Flintshire foster carers or at home under placement with parents regulations. The report will be debated by members of Flintshire Council’s social and health care scrutiny committee on Thursday.